We’re working hard to bring you some top events for 2019. Stay tuned for our complete program to be launched later this year. Can’t wait ’til then? Go ahead and browse below to see our great annual festival features. Spend the first morning of the festival whale watching with a professional charter company or from shore at one of our many stunning lookouts. Eden is home to many tasty restaurants or cafe’s, try one for lunch, then visit the Eden Killer Whale Museum to learn all about Eden’s unbelievable history with whales. 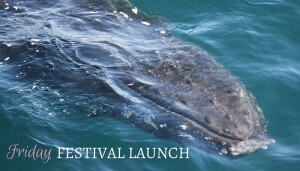 Stick around the museum to celebrate the Official Opening of the Eden Whale Festival (time TBD). 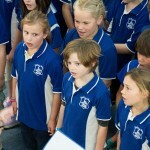 Enjoy music from local school students and artists and a lovely afternoon tea. 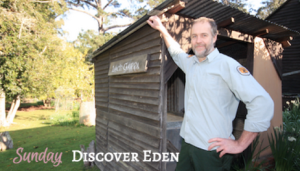 Then take advantage of the chance to explore this excellent museum featuring the fascinating stories of Eden’s history. After the launch explore our friendly town and shops or visit our pristine beaches, but get back in time for the launch of our Art and Exhibition Centre (time TBD). The exhibition centre will host some great exhibitions in one convenient spot (location TBD). You can view the work of artists local to Eden and beyond. Photography, Artists Who Wood, Repurpose, Imlay Crafts Pottery and the Eden Quilters Display will all be in one location. Winners of all exhibition competitions will be announced at this event. The day starts early with the Australian Kite Flying Society flying its huge variety of kites at various locations around Eden. 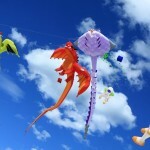 Bring your own kite or take part in a kite making workshop later at the festival grounds. The Poets Breakfast at the Eden Uniting Church is an annual staple and many of our exhibitions and open displays around Eden kick off from 9:00am. Our Art and Exhibition Centre opens at 9:30am and the Marine Rescue welcomes visitors to see this valuable community resource (time TBD). 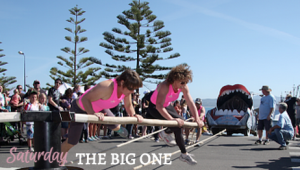 At 10am, meet up with the crowd in Imlay Street for the famous Eden Whale Festival Street Parade. 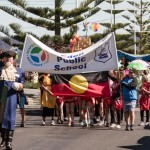 Follow the parade to the festival site at the Eden Sportsground for a full program of entertainment, markets and food stalls. We’ll start the festival activities off with Eden Primary School students on the small stage at 11:15 am. Our main stage kicks off around midday, featuring some great local and Australian acts. We’re adding some new, exciting features to this year’s festival. Stay tuned! Our local seafood will be a star of the show. The Seafood Showcase is the centrepiece, featuring cooking demos, expert chefs and an oyster shucking competition. 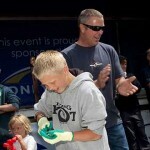 There’ll be more crazy competitions too including the classic festival comp, the Capstan Pull. 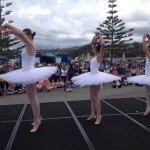 See our Timber Sports showcase, the Sapphire Coast Marine Discovery Centre’s Crazy Critters touch tank and demonstrations by the Eden Spinners and Weavers . And of course there’ll be dozens of market stalls offering our local products and crafts. Alongside there’ll be food vans and vendors offering a huge selection of great festival and local favourites. Wear the kids out in our play zone featuring arts and crafts, jumping castles, bubbles soccer, amusements and more! Keep your eyes open for the Australian Kite Flying Society’s Kite display around town. Bring your own kite or take part in a kite making workshop. Stay the day and catch our evening headliners and great local and Australian talent soon to be announced. Tips: Wear your best outdoor gear and carry a backpack and cash for your festival experience. 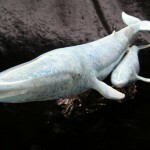 Book ahead for whale watching charters and restaurants. Start your day with more kite watching or flying. The Australian Kite Flying Society team rises early. They’re just crazy for kites! Bring your own kite and join in the fun. The display changes daily, depending on the weather. The Seafarer’s Remembrance Service is on at the Eden Seamen’s Memorial on Bramble Street (time TBD). Marine Rescue will be open again so why not pay them a visit after the service. 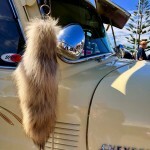 Our annual Shoalhaven Rod Runners Show and Shine will take over our main street. Wander Imlay street and visit the Art and Exhibition Centre. That’s where you’ll see some great art displays in one location. 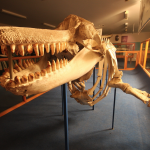 Take the Killer Whale Trail and visit the NPWS Davidson Whaling Station Open Day. Explore the beautiful historic site and chat to the locals over a cup of billy tea and damper. There’ll be plenty more on Sunday soon to be announced!